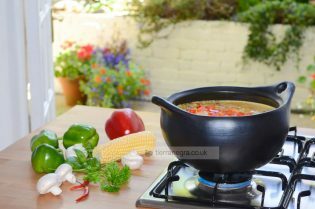 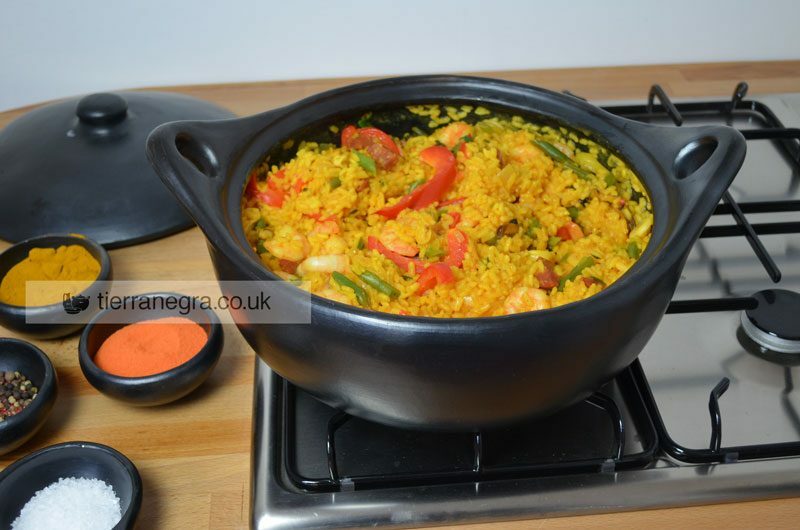 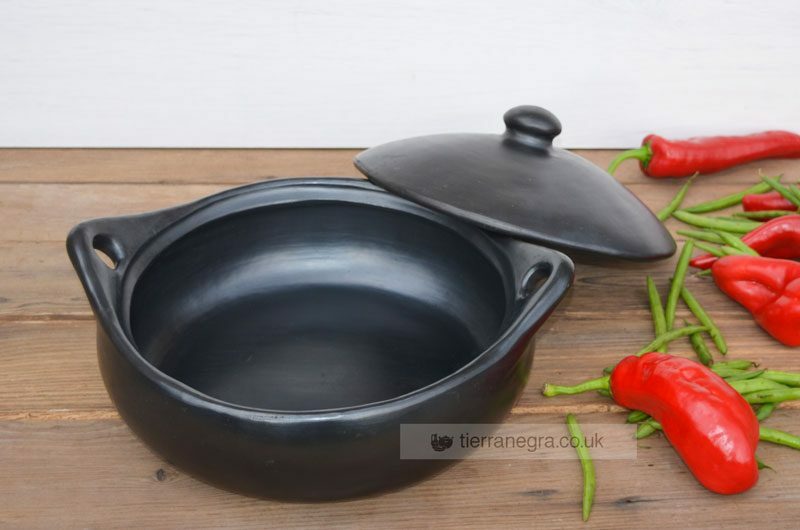 Hand made entirely from natural materials, tierra negra®ceramic cookware is perfect oven to tableware. 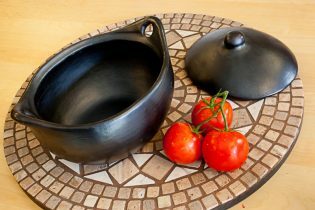 Ceramic dishes are not only ideal for stews and casseroles. 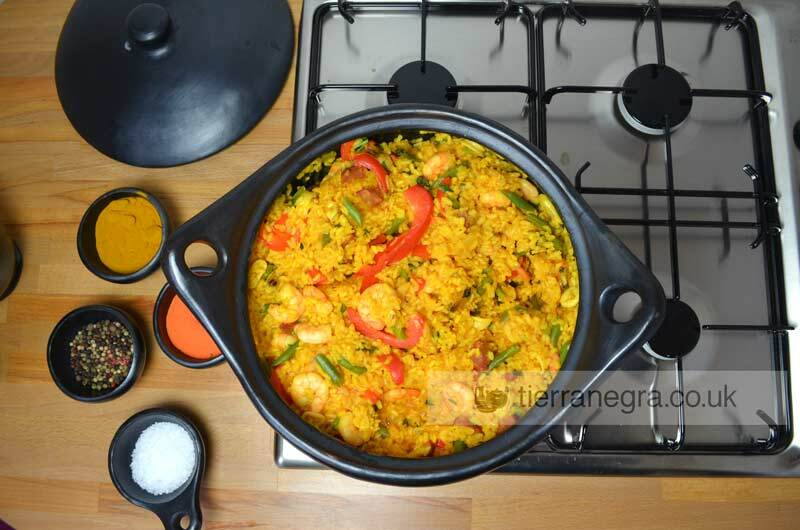 You can also cook whole joints, pies, risottos and paellas. 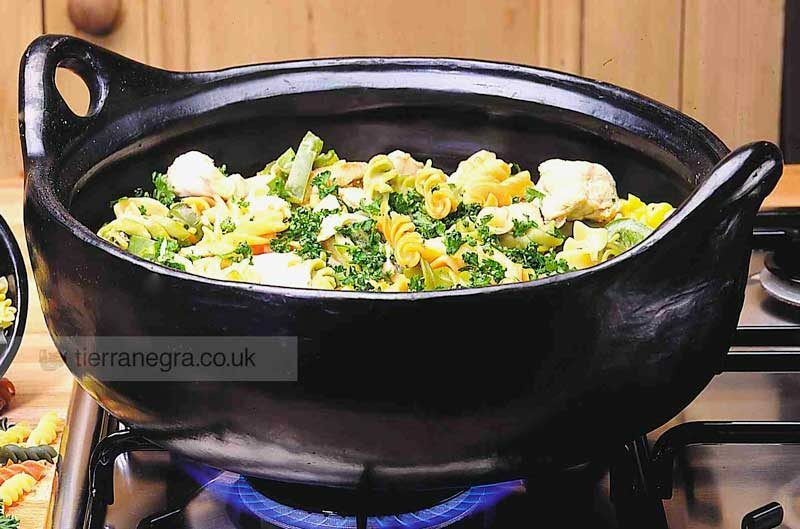 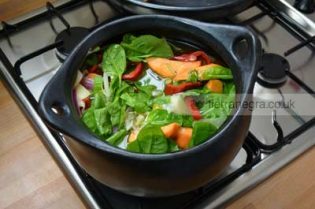 Ideal for cooking in the oven, this dish can also be used over the hob, and when the casserole is ready, you can use the dish to serve the food on the table. 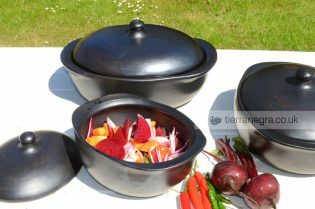 It makes an attractive centre piece and it keeps the food hot far longer than any metal dish.